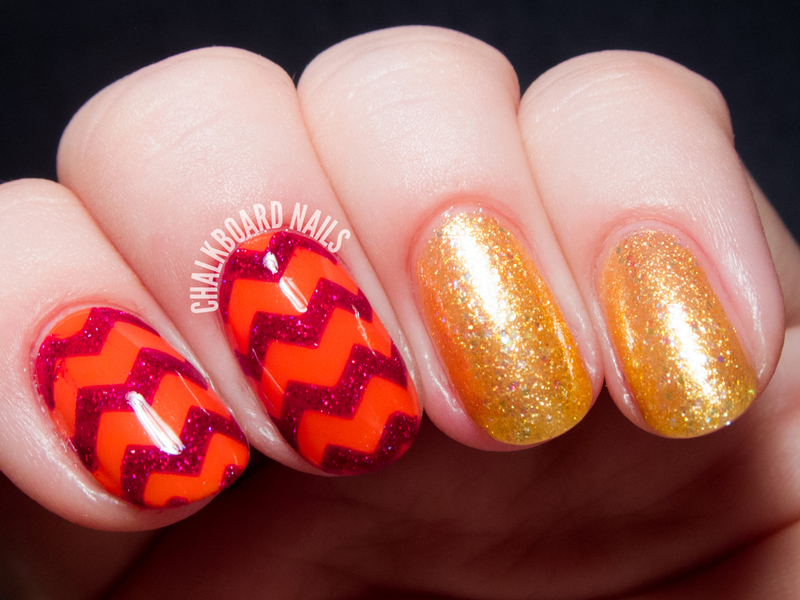 The chevron nails have a base of Zoya Rocha, from the Tickled Collection. 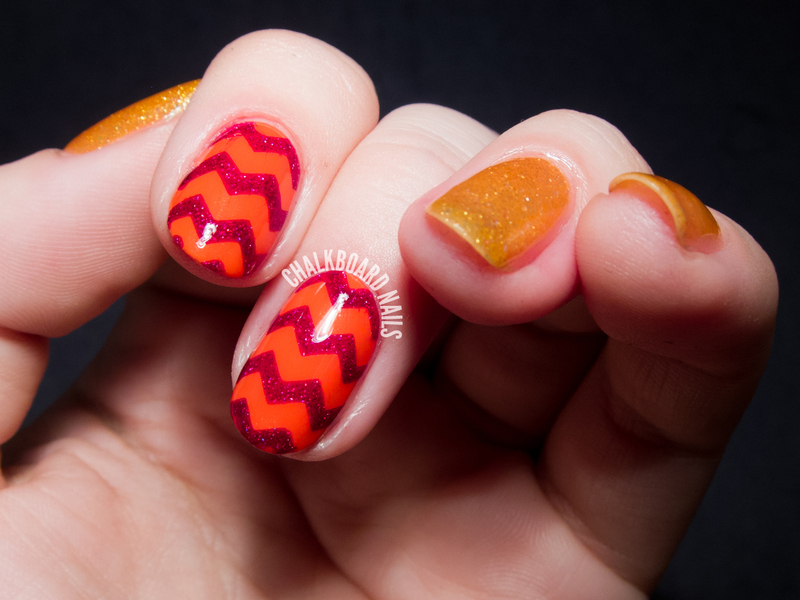 I let those nails dry completely and then applied chevron Nail Vinyls. I painted on one coat of Zoya Blaze and then removed the vinyls. Blaze is one of my favorite Zoya shades. The flecks in the gorgeous red base? Divine! The other three nails in this manicure have three coats of Zoya Alma, from the Bubbly Collection. It really does look carbonated! 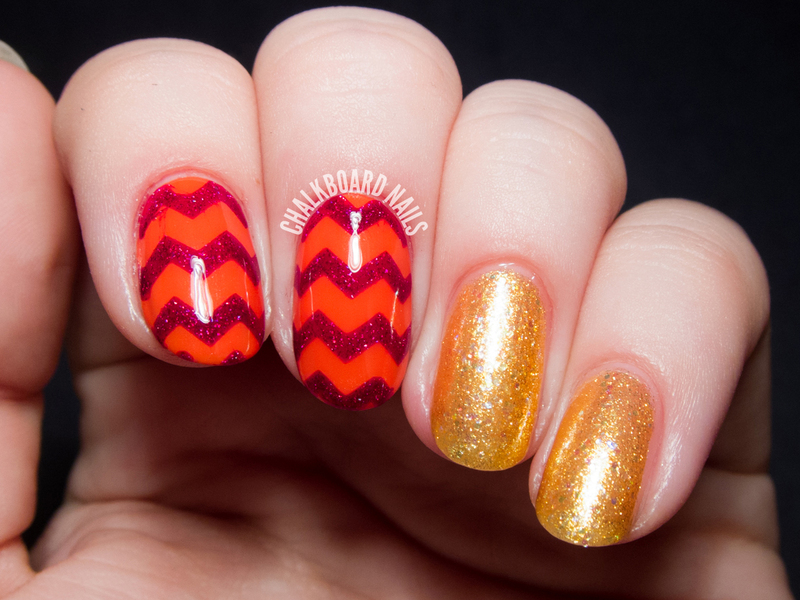 I love wearing bright and warm colors in the summer, and chevrons are always "in," don't you think? What nice chevrons! I haven't done chevrons in the longest time too so I need to change that. I can recommend those vinyls Sarah uses! I got them because she uses them often and they are really worth the money! BTW: really cool manicure, Sarah! Zoya Rocha and Blaze combine so perfectly! Wow! It's so cute, you've got so much talent. 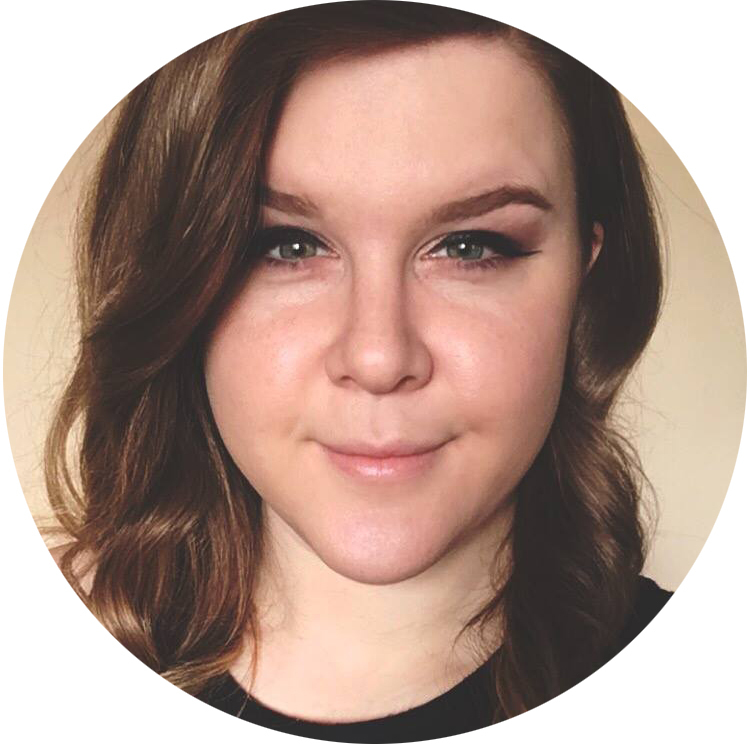 I love all your designs so much. Maybe you could take your time and have a look at my blog. It will be a honor for me, when you would have a look at my designs and you could tell me your opinion about this.